Don’t worry, this isn’t a young serial killer situation where millennials are showing early signs of psychopathic behavior. A new feature in the New York Times dove deep into the rise in hunting practices among millennials, reporting that the generation has revived the sport in recent years. In 1982, 16.7 million Americans had paid hunting licenses, but by 2010, that number had shrunk to 14.4 million. However, in 2018 the number has grown again to 15.6 million. Of people 16 and older, 5 percent have a hunting license, which is only half what it was 50 years ago, but despite that decline, there’s still been a recent revival in hunting, and some studies show millennials are fueling the rebound. 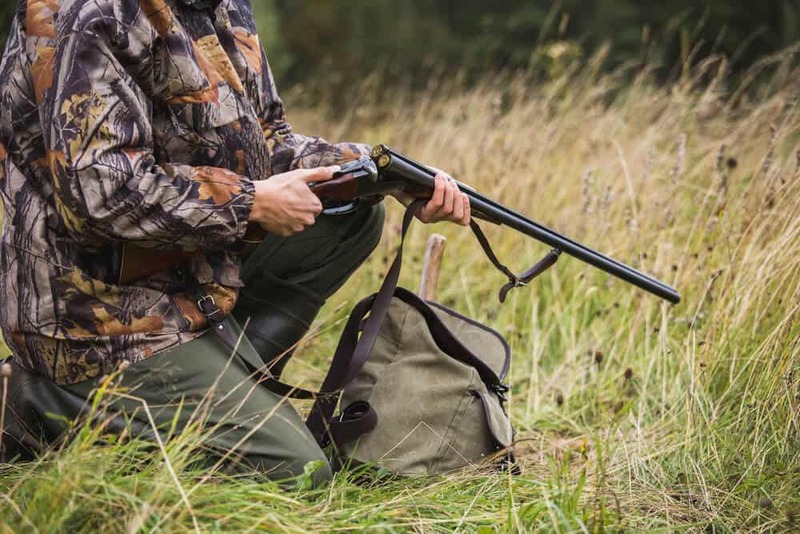 A large aspect of the hunting revival comes from the millennial focus on wellness and eco-friendly practices. A young couple who serves as the NYT‘s focus has committed to only consuming protein they have hunted themselves. They buy pork fat to make sausage and chicken wings on occasion (it takes a lot of chickens, after all, to give you a dozen wings on game day), but otherwise, they’re trekking into the wilderness and harvesting game. Another area of interest for millennials in relation to wild game? The culinary possibilities. A generation more immersed in food culture might have a more natural interest in the advanced cooking techniques that come with butchering and preparing your own meat for eating. Some of the young hunters in the NYT article prepare venison pastrami, beaver-tail lardo and braised venison ribs (the slower cooking process eliminates the chalkiness of the meat, it says).